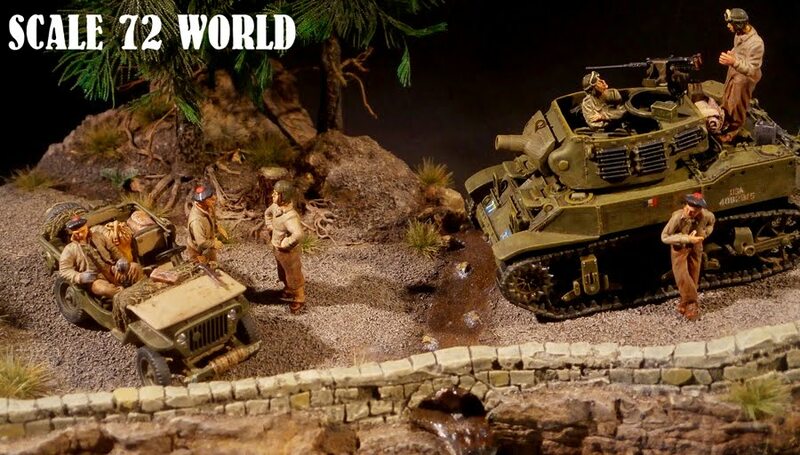 News about my diorama. House, a modified Dio Dump, has starting. Puma is 95% finish and some news abour my Sdkfz 250 Neu.